Looking for support and encouragement as a mom? This is the place for you! 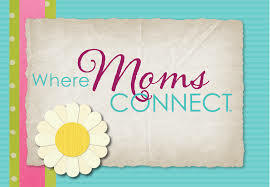 Join us at Moms Connect. Enjoy meaningful conversation, laughter, and friendship as you’re supported in your journey thorough mom-hood. All moms welcome! Childcare is provided with an RSVP. Meets the 2nd and 4th Thursday of the month, fall through spring.